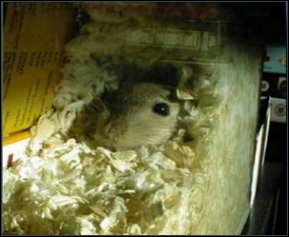 Welcome to the eRodent Gerbil Pages. Update: Twinkle the gerbil followed me home from Coventry RSPCA - look out for more information soon!! !